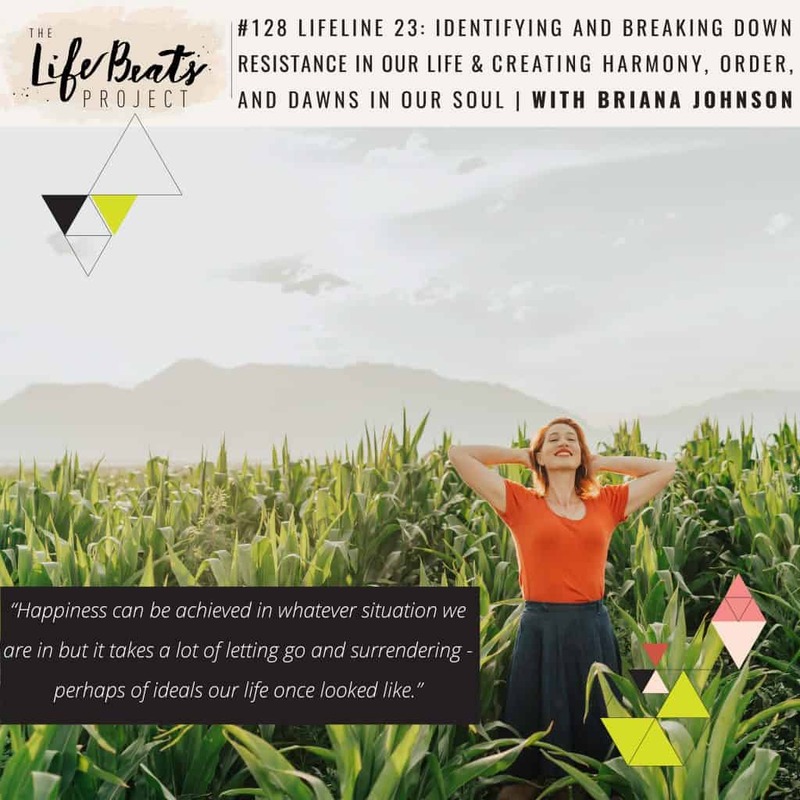 In this week’s LifeLine podcast Briana shares how internal resistance can lead to discovery and growth as we seek to identify and break it down. She identifies the top items of resistance in her life including acceptance of her current situation as single and dispelling the lie that happiness can only be achieved through the ideal of being married. She cites forgiveness of herself, creating more order, and leading out in love in relationships as other areas of resistance and how she is seeking to find happiness, harmony, and dawns in her soul as she works to remove these barriers of thinking. Listen and be inspired to understand what your internal resistance is communicating to you, achieve happiness in whatever situation you find yourself in, identify what order looks like in your life, and free up energy by forgiving yourself.